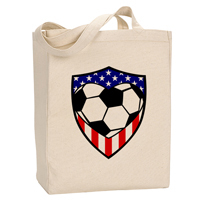 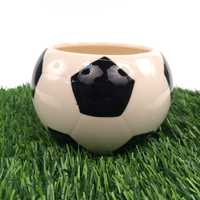 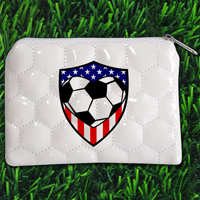 Treat a special USA soccer fan, player, coach or team mom with a gift that expresses their love for the game. 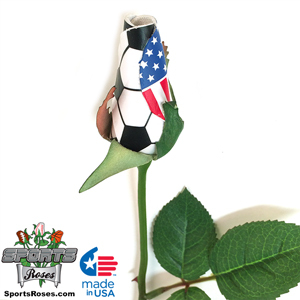 Each petal of the USA Soccer Rose™ is carefully handmade from soccer ball material to form an unforgettable bloom that lasts a lifetime. 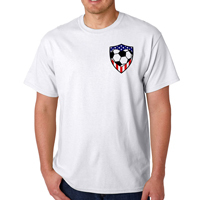 One petal of the USA Soccer Rose features a USA flag design. 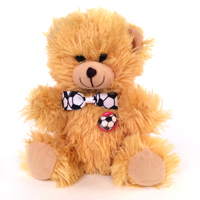 Soccer Roses™ are a great gift for all occasions - birthdays, graduations, tournaments, award ceremonies, senior night, Valentine's Day or prom. 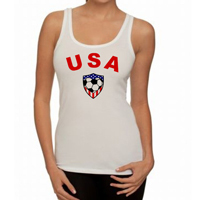 Discounts taken off regular retail price and are automatically applied based on quantity added to your shopping cart. 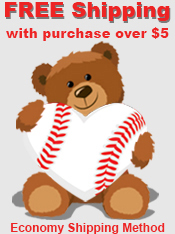 Ordering 25+ roses? 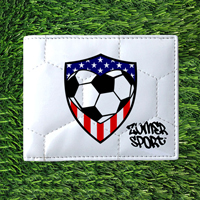 Contact us at 619-559-2126 for a bulk order quote.